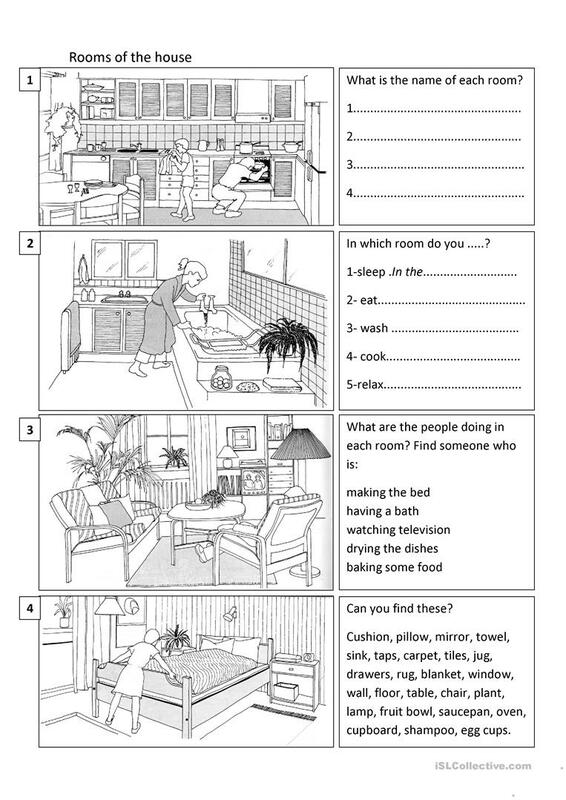 The present downloadable worksheet was created for high school students and elementary school students at Beginner (pre-A1) and Elementary (A1) level. It is valuable for practising Present continuous (progressive) tense in English, and is useful for honing your students' Speaking skills. It is focused on the theme of Home.